Wrestling Observer Live with Mike Sempervive is back with another solo show, and there’s a ton to get into when it comes to professional wrestling and mixed martial arts. 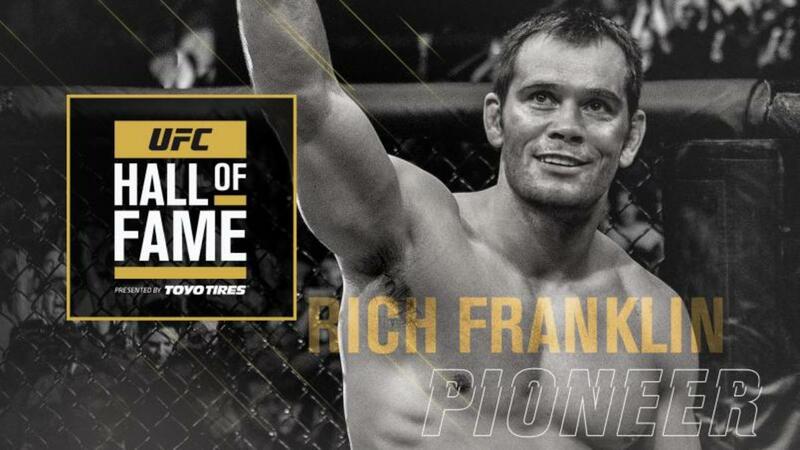 An unbelievable UFC 236 with two FOTY contenders, what may come next, Rich Franklin to be inducted into the UFC Hall of Fame, Sasha Banks, AEW, and much more. Plus, your calls and tweets. It’s a fun show as always so check it out~!